Lately, there has been an increasing demand for the best halal food in London. Muslim travelers flocking to London are always scouting for the popular halal restaurants in London and the mouth watering halal places to eat in London. So if you are planning to visit London anytime soon, read on to find out everything about the halal food London has to offer. 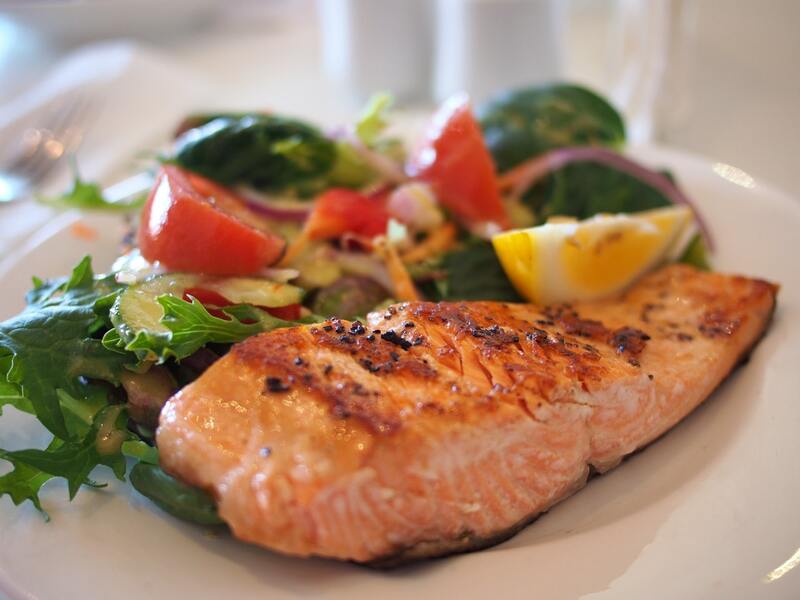 The Westbridge restaurant is a Halal certified restaurant located conveniently in Westbridge Hotel. It is actually an informal dining room that also acts as the restaurant for the hotel. The hotel itself is near landmarks like the Queen Elizabeth Olympic Park and ExCel London exhibition centre and close to the Stratford High Street station. 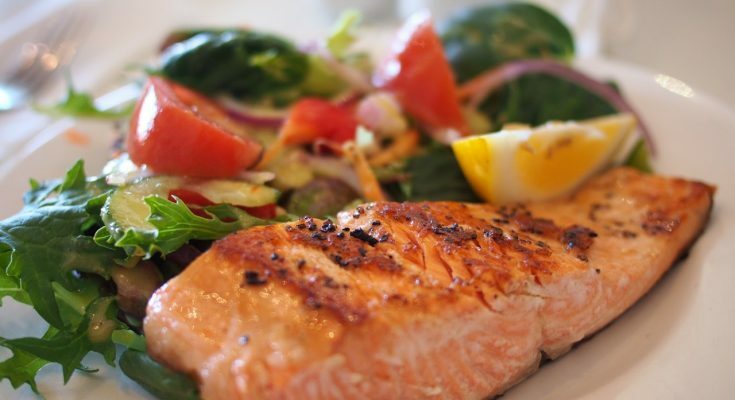 The restaurant serves up meals for breakfast, lunch, tea time and dinner. Their breakfast buffet menu include savory dishes such as chicken mortadella, smoked chicken sausages, beef bacon to bakeries such as butter croissant, pain au chocolat and Danish pastries. 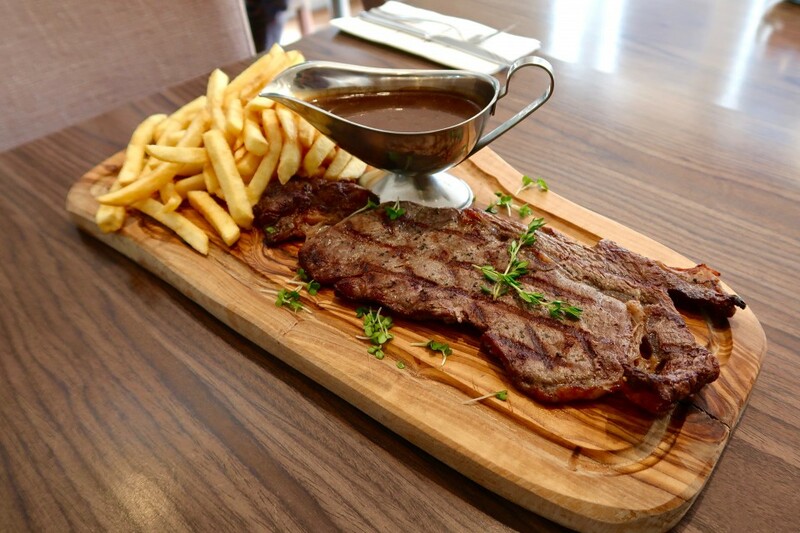 Their ala carte lunch and dinner menu offers a wide range of starters such as soup of the day and salads to mains such as honey glazed chicken breast, sirloin steak and fish and chips and desserts such as lemongrass creme brulee with ginger ice cream and a warm apple tart with caramel toffee ice cream. Do not forget to look out for their afternoon tea as well which include panini, wraps and an assortment of mini sandwiches. If you are looking for sumptuous meals at a unique boutique hotel located near famous landmarks, then the Westbridge restaurant is a definite must try. Tinseltown is a Halal certified American diner with numerous outlets in England. This specific outlet is found in one of London’s most cosmopolitan area, Bayswater, London, near London Elizabeth Hotel, Whiteley’s and Hyde Park. The diner’s menu include a wide range of popular American staples such as burgers, steaks, wraps and shakes. Start your meal with their starters which include extra large Smokey New York style wings, garlic Ciabata bread slices, onion rings, and mini Nachos all served up with hot dips such as salsa and smokey barbecue dip. Then dig into their main course of humongous burgers stacked with either quadruple beef patties or chicken fillets. If you wish to opt for a healthier meal, then dig into their succulent wraps which include either a single or double fillet with lettuce, fresh tomato and red onion all wrapped in a soft flour tortilla. And no diner meal is complete without a sundae or shake so sink your sweet tooth into their oreo, ferrero or kinder bueno sundaes and nutella, chocolate brownie and peanut butter milkshakes. 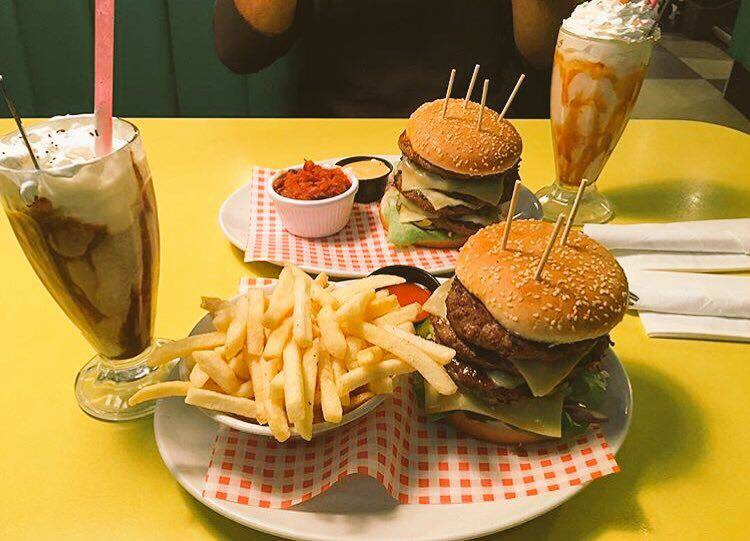 So if you are staying at London Elizabeth Hotel and visiting Bayswater for a shopping spree at Whiteley’s or a calming stroll through Hyde Park, remember to stop by Tinseltown for your dose of delightful American staples.